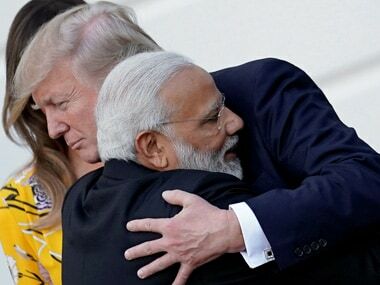 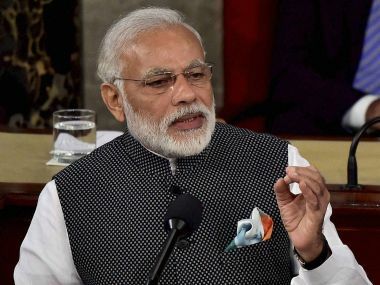 If relationship experts were to write about Prime Minister Narendra Modi and US President Donald Trump, they would have concluded that both are definitely from different planets, perhaps from Mars and Uranus. 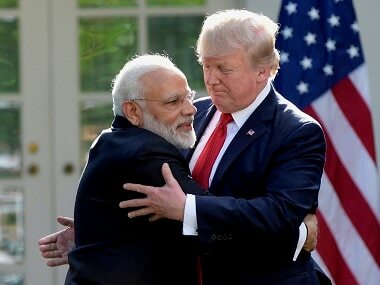 The palpable warmth on display as Donald Trump finally met Narendra Modi for a one-on-one was hard to miss. 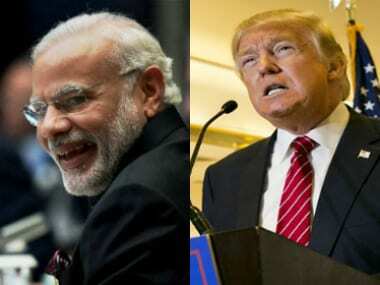 As we count hours before Narendra Modi sits down with Donald Trump for the maiden face-to-face meeting, India-US bilateral tie faces an interesting paradox under the new incumbent at White House. 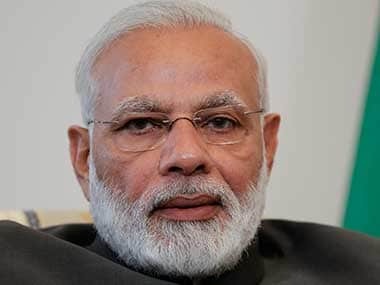 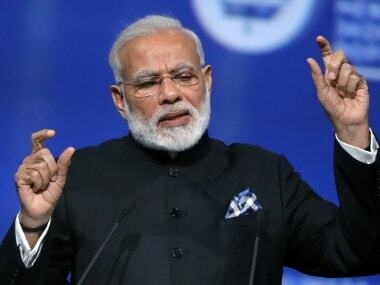 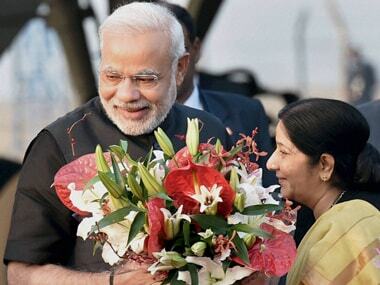 Modi heaped praise on Sushma Swaraj, saying she and her ministry have set an example of effectively using social media to deliver good governance and help Indians in distress in any corner of the world. 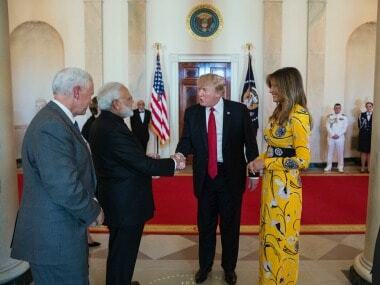 The first meeting between Narendra Modi and Donald Trump assumes considerable significance. 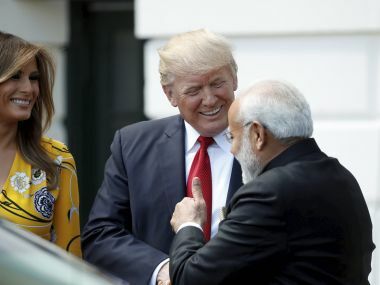 Analysts believe, with Trump, personal equations would be an important factor.